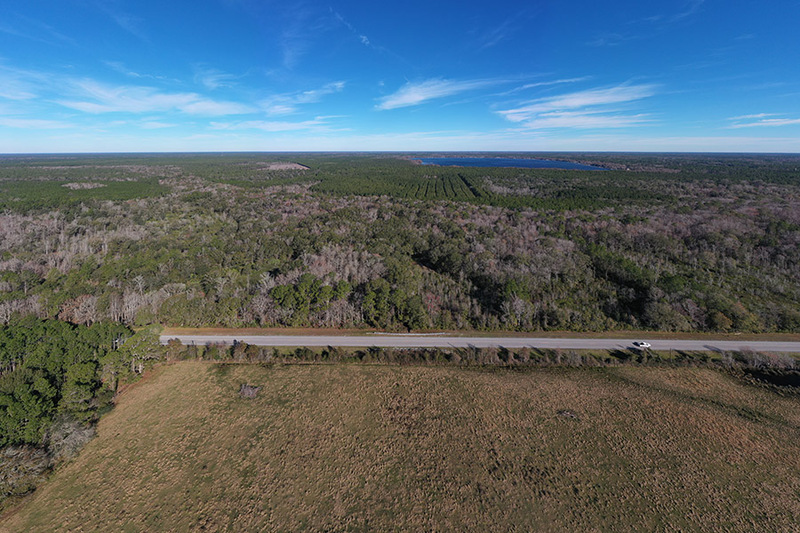 This 123.12 +/- acre property is an excellent hunting tract located in Alachua County, which is known for producing trophy bucks. 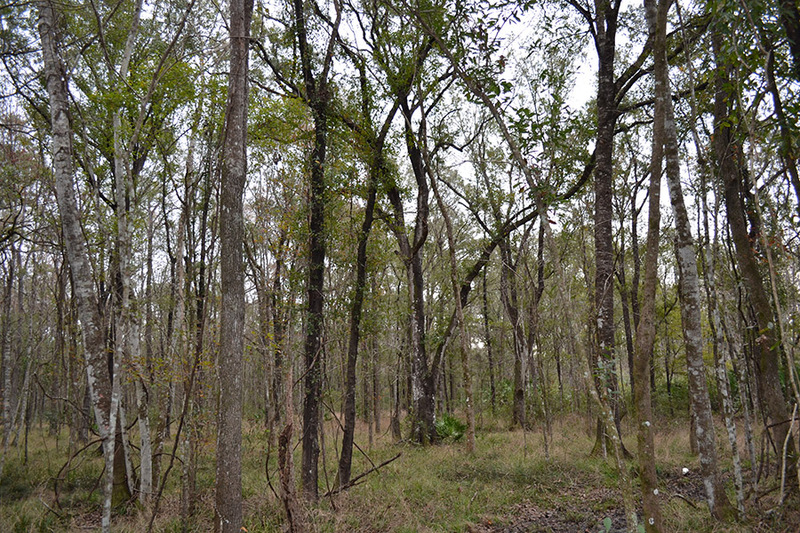 Beautiful mature hardwood and cypress timber along the Santa Fe River. 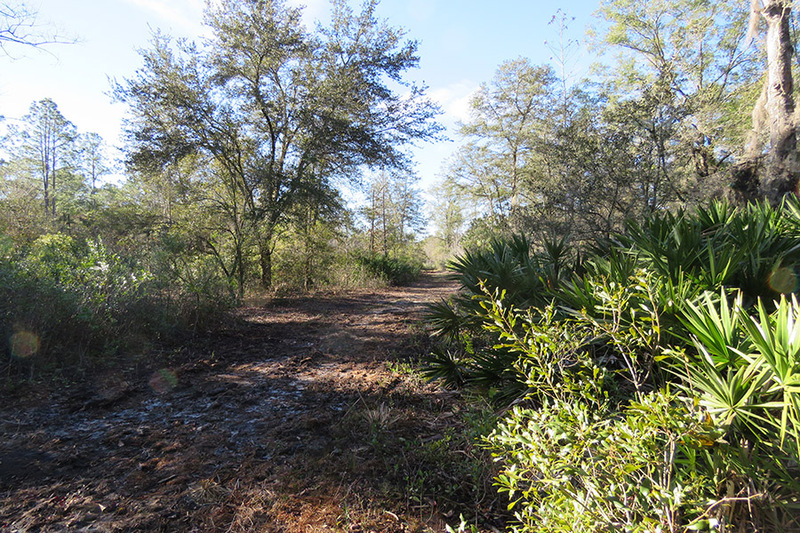 The property has numerous UTV trails for good hunting access and established food plots. 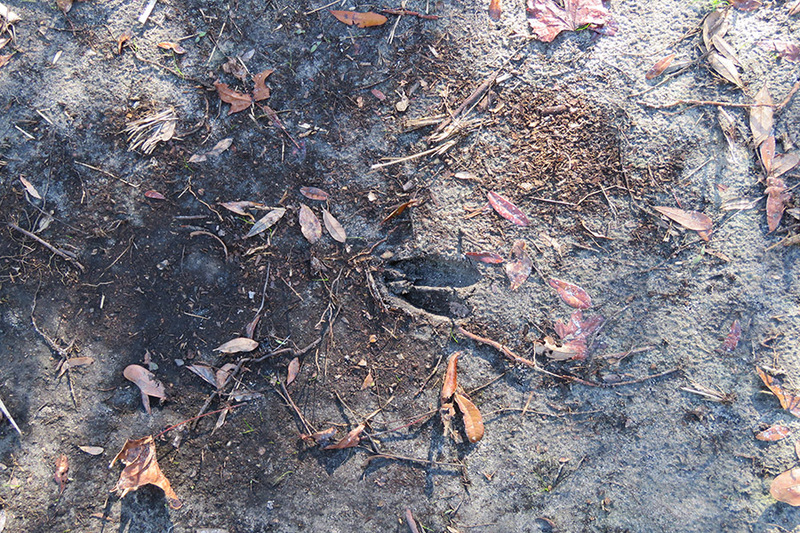 Less than 1⁄2 hour from Gainesville and the University of Florida. Driving Directions: From Waldo, go north on US-301 for 3 miles. 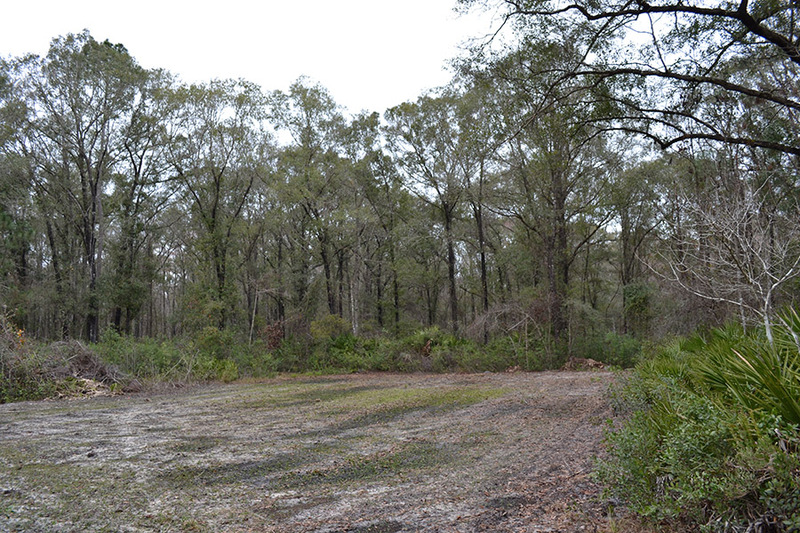 • Turn left on CR-225 and go 1⁄4 mile • Property will be on the right (north) side of CR-225.